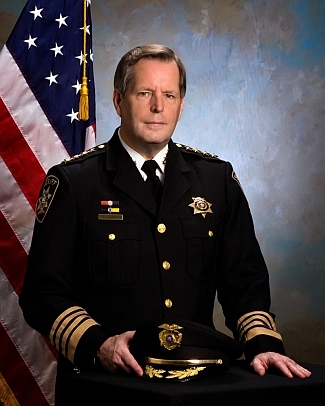 As the 61st Sheriff of Onondaga County, it is my pleasure to welcome you to the official website for the Onondaga County Sheriff’s Office. Our web site is designed to provide information about the Sheriff's Office and the 807 dedicated men and women who serve the public safety needs of the county. 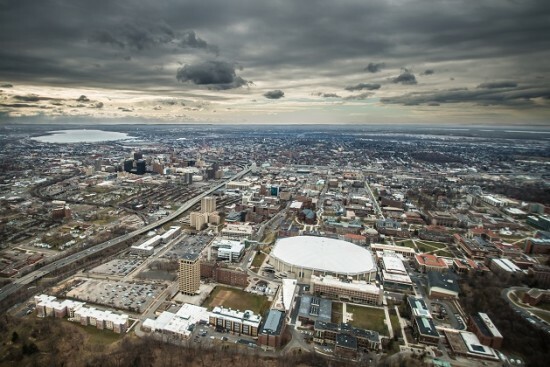 Onondaga County is located in the center of New York State and has an area of 827 square miles. Approximately 35 miles in length and 30 miles in width, the county has an abundance of lakes, rivers, and 25 miles of the New York State Barge Canal System. 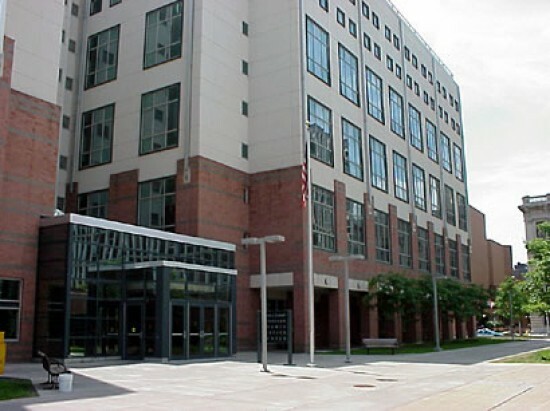 Over 2,600 miles of highways, roads and streets service the county, which has contributed to establishing the county as the "crossroads of New York State". 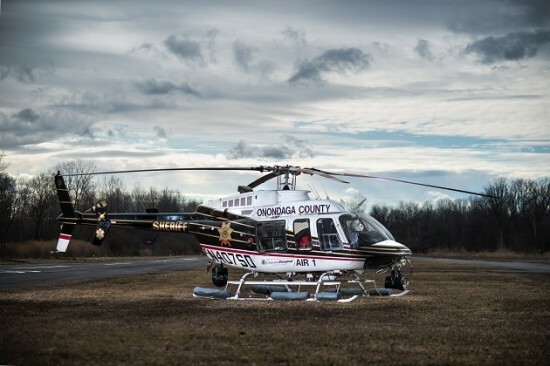 Deputies of the Onondaga County Sheriff's Office are committed to providing the highest quality of law enforcement services to the people who live, work and visit Onondaga County. I am very proud to work alongside the members of the Sheriff’s Office as we strive for excellence in all aspects of public service. 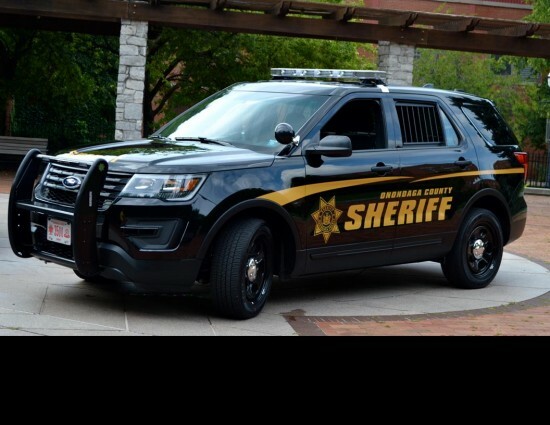 Please take a moment to navigate our site & learn more about the Sheriff's Office, its services, and how it can better serve you.